Not sure what to get this holiday season? 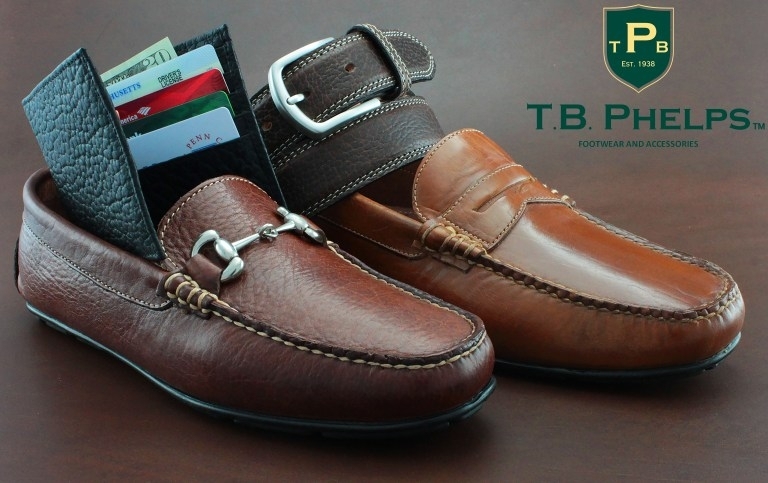 Look no further, as T.B.PHELPS creates only the best and most classic looks, including American Bison belts, American Elk shoes, American Bison wallets and more! Genuine handsewn American Bison leather upper with nickel horse bit ornament. 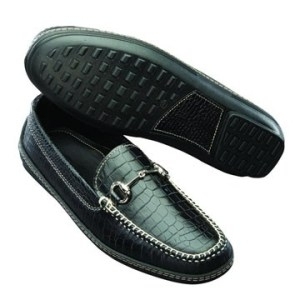 Leather covered cushioned insole, with rubber outsole. A truly classic style! 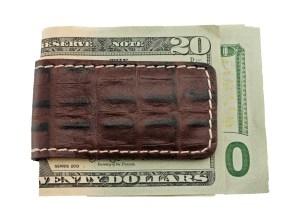 Genuine American Bison leather billfold wallet is richly textured with the unique graining. 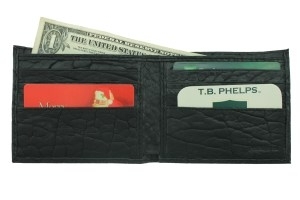 Plenty of card slots and two lined billfold pockets. Imported. 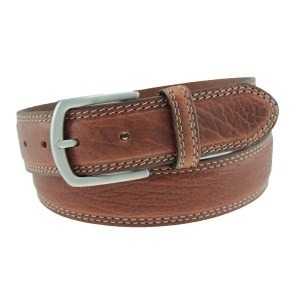 Genuine American Bison leather belt with solid brass buckle in Antique Nickel finish. Fully leather lined, dual contrast stitching. Available in Walnut, Briar and Black. Made in USA. 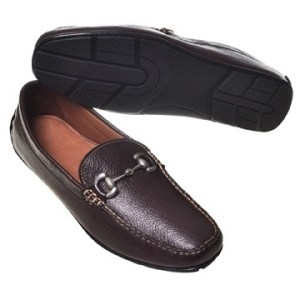 Genuine handsewn American Bison leather upper in penny loafer style. 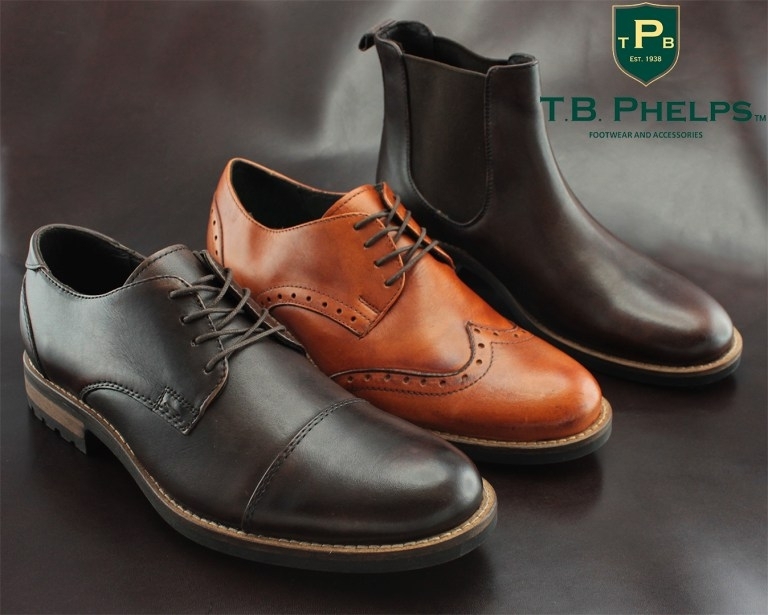 Heel to toe leather covered cushioned insole with rubber outsole. A true American Classic! Captoe style oxford is hand-finished and hand-burnished for a unique look. Black mini-grid rubber outsole for excellent traction in all weather conditions. 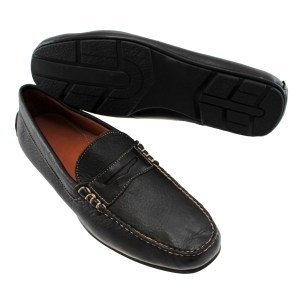 Leather covered memory comfort insole provides superior comfort. 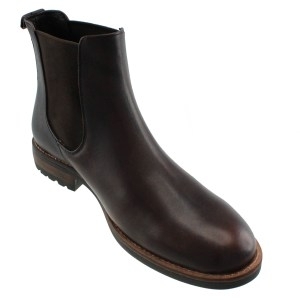 Stylish Chelsea boot style constructed with hand-burnished Mahogany leather. Black mini-grid rubber outsole for excellent traction all weather conditions. Elastic gores and leather tab for easy on & off. 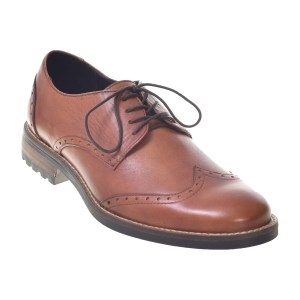 Ryan wingtip is brogue style shoe with hand-finished and hand-burnished full grain leather with a distinctive 2 tone color showing the highs and lows of the rich tan color. 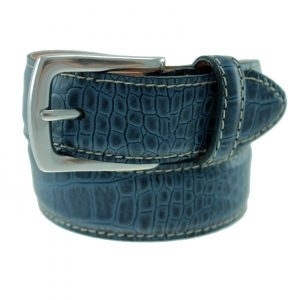 Genuine American Elk Skin leather belt with solid brass buckle in Brush Nickel finish. Fully leather lined, dual contrast stitching. Made in the USA! 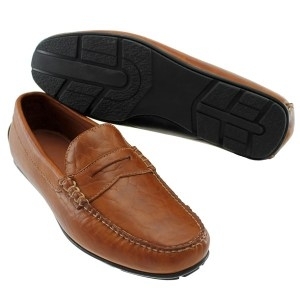 Genuine handsewn North American Elk Skin Leather upper in a penny loafer style. The contrast hand sewing thread calls out the beautiful texture and unique graining of the leather. Classic driver loafers in polished crocodile embossed leather with chrome horse bit detail. Handsewn upper with leather covered cushioned insole. Rubber “mud guard” outsole extends up the heel and around the outside of the shoe for all weather comfort. The PERFECT stocking-stuffer; Our Croco Money Clip is a strong and reliable, yet simple money clip crafted from genuine bison leather with a khaki contrast thread. Its strong magnets are capable of holding 10 folded bills! 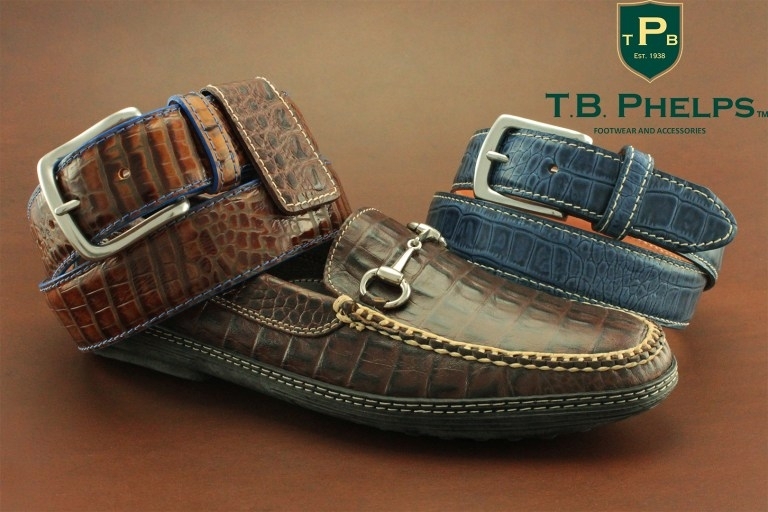 The El Paso is a low profile moc croc belt with genuine leather lining. 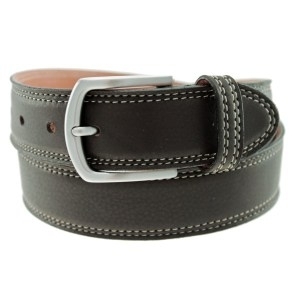 The Black and Briar color options with the contrasting white stitch make this belt work for both casual and formal wear. 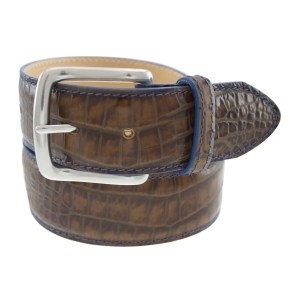 The Travis is a large crocodile grain leather belt. You will love the two-tone graining that accents the highs and lows of this leather. The edge and stitch are in our denim blue color for a distinctive look. 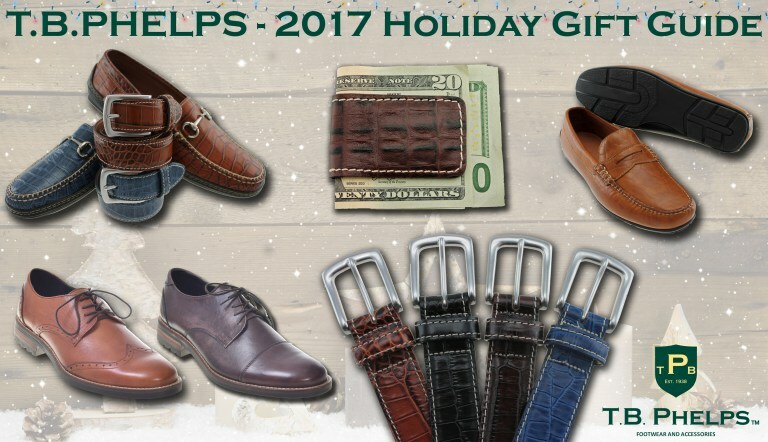 For more great gift options, browse T.B.PHELPS! Have a very happy holidays from all of us here at T.B.PHELPS!